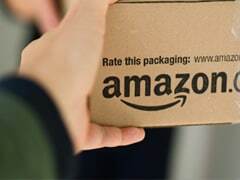 E-commerce major Amazon India is offering cashbacks and discounts on sales of monthly groceries under a limited-period sale. 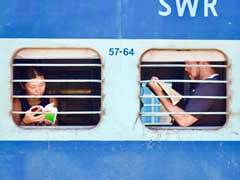 Called Super Value Day, the sale by Amazon started on Friday and will remain open till March 7, according to Amazon India, which operates the amazon.in website. 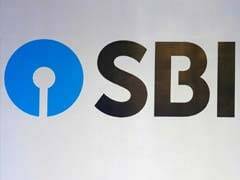 IRCTC SBI Platinum Card offers 350 reward points, 1.8% transaction charges waiver, free personal accident insurance protection, among other benefits. 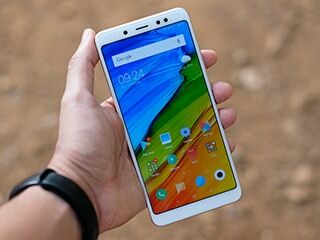 Xiaomi India has announced limited period discounts and offers on the purchase of several of its smartphones in the offline market. 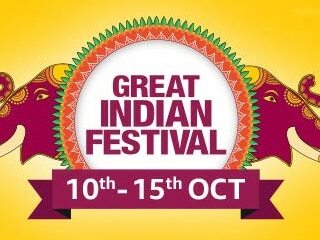 Amazon Great Indian Festival sale is ending at midnight tonight, but a few good deals are still around. Here are our top picks. 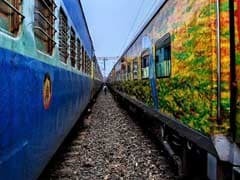 Amazon sale has entered its day four and here are the best deals still on offer as part of the Great Indian Festival. 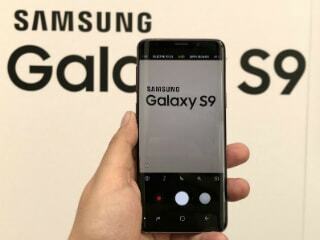 The Samsung Galaxy S9 is available starting at Rs. 42,990 and the Galaxy Note 8 is priced at Rs. 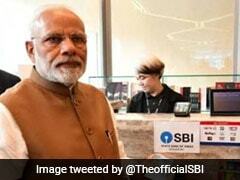 43,990 during the Amazon Great Indian Sale. 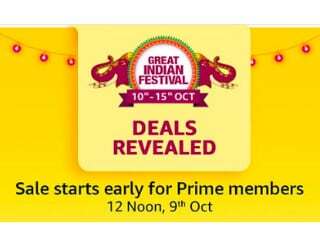 Amazon is all set to go live with its 2018 edition of the Great Indian Festival online sale that will entail huge discounts, cashback, and exchange offers. 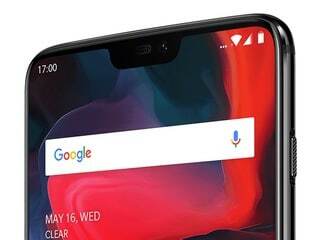 OnePlus 6 Independence Day offers include No Cost EMIs for six months, extra Rs. 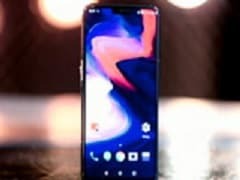 2,000 discount on exchange of old phones, and more. 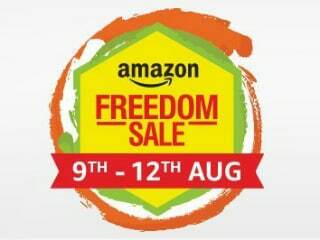 The Amazon Freedom Sale will run until 11:59pm on August 12.